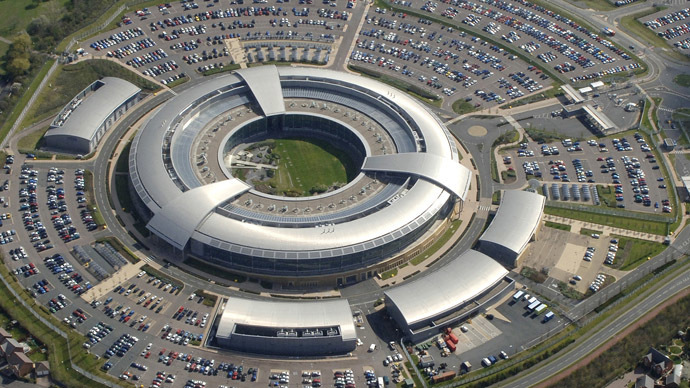 A former security officer at Facebook was hired by the National Security Agency (NSA) in 2010, US media are reporting in a revelation that further blurs the line between social media and intelligence-gathering networks. 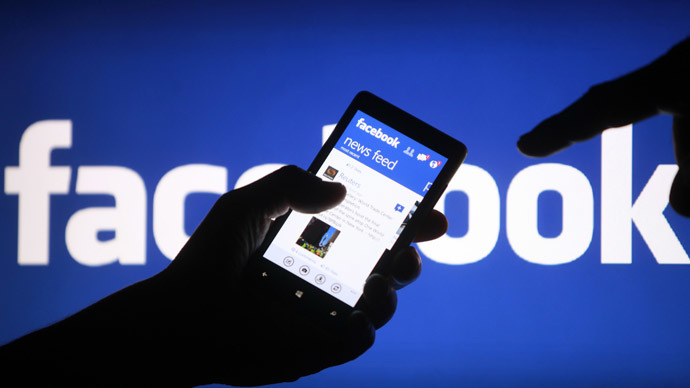 The controversy surrounding user privacy in the nebulous world of social media became more pronounced after it was revealed this week that Max Kelly, former chief security officer for Facebook, resigned from the social-media site to work for the NSA. While some consider Kelly’s quiet job change a conflict of interest and a breach of trust, others say it is part of the “Neuland” (virgin territory), as German Chancellor Angela Merkel described the Internet, being mapped out by lightning advances in technology, and, by extension, intelligence-gathering requirements. Kelly’s switch to the agency, which was first reported by The New York Times just this week, highlights the increasingly cozy relationship between Silicon Valley and the NSA. It also presents a deep dilemma for social media subscribers who enjoy all the advantages of on-line free assembly, yet must submit to the understanding that all of their personal information is free game for intelligence data-mining. Although rumors have long persisted of some sort of unseemly relationship between Facebook, Yahoo, and other social media sites and the US intelligence community, the truth of the matter came home with a vengeance when CIA whistleblower Edward Snowden, 29, handed over hundreds of NSA documents to The Guardian and The Washington Post early this month. 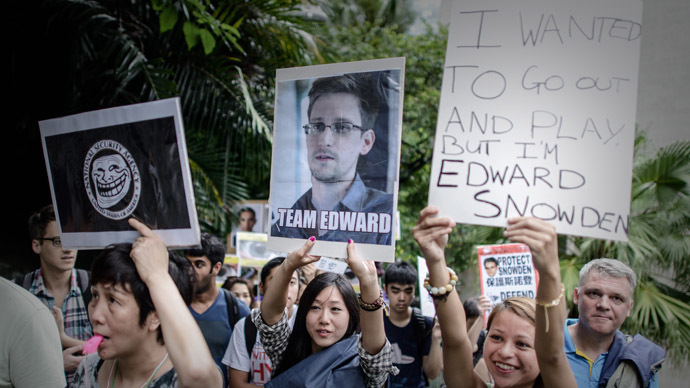 Snowden, who fled to Hong Kong shortly after divulging his information, blew the whistle on an NSA program called Prism that collects correspondence and video conversations of foreigners using Internet services like Google, Skype, Yahoo, and Facebook. The former CIA employee also provided documents showing the intelligence agency collects data on phone calls handled by the major US telephone companies. The Guardian reported of a top-secret court order telling telecoms provider Verizon to hand over the phone records of millions of US customers. 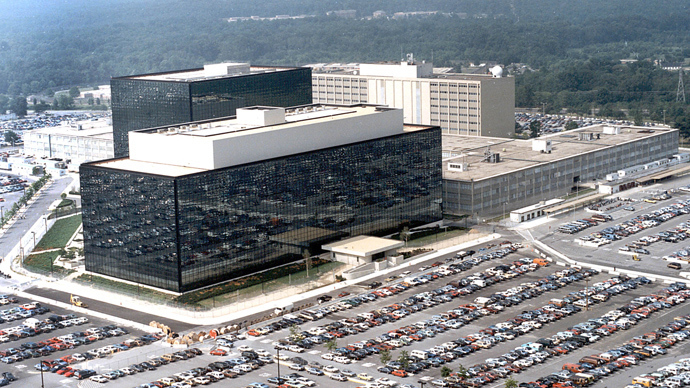 Snowden was charged with espionage by US federal prosecutors on Friday. President Barack Obama defended the intelligence gathering work, saying his primary concern has always been accountability to the American people. "To say there’s a tradeoff doesn’t mean somehow that we’ve abandoned freedom," Obama told Charlie Rose, a talk show host. "My concern has always been not that we shouldn’t do intelligence gathering to prevent terrorism, but rather, are we setting up a system of checks and balances?" James R. Clapper Jr., the director of national intelligence, said that the surveillance programs had helped thwart “dozens” of terrorist plots in the US and more than 20 other countries. While the NSA collects and stores the phone records of millions of US citizens annually, it only pries into the contents when there is suspicion of a connection to terrorism, the letter said, adding that in 2012, fewer than 300 phone records were examined. Despite such assurances, the major social media sites were forced to respond to a wave of public nausea following the revelations. Facebook, with the government’s blessing, this month became the first social media provider to release aggregate numbers of requests by intelligence agents. The site devoted to connecting friends and family revealed in a blog that it received between 9,000 and 10,000 US requests for user data information in the second half of 2012, canvassing up to 19,000 of its users' accounts. Facebook has more than 1 billion users worldwide. Facebook, however, is prohibited from revealing how many were orders issued under the Foreign Intelligence Surveillance Act, which determines procedures for the surveillance and collection of "foreign intelligence information" between "foreign powers" and "agents of foreign powers" on US territory. Some of the world's internet powerhouses have allegedly been part of the information-sharing program since its introduction in 2007. Microsoft jumped on board first, with collection beginning in December 2007, The Guardian reported. It was followed by Yahoo in 2008; Google, Facebook, and PalTalk in 2009; YouTube in 2010; Skype and AOL in 2011; then Apple in 2012. Technology analysts and intelligence officials seem generally unanimous in the opinion that the relationship between Silicon Valley and the US intelligence community will only continue to grow, albeit, they say, with an appropriate set of checks and balances, as Obama has recommended. That is because Silicon Valley produces the goods – mountains of social media pages, as well as the sophisticated tools to sift through them – that intelligence agencies need in their endless fight against the handful of evildoers in the world. The NSA is “one of Silicon Valley’s largest customers for what is known as data analytics, one of the valley’s fastest-growing markets,” The Times reported. In an effort to acquire the latest software technology, “US intelligence agencies invest in Silicon Valley start-ups, award classified contracts, and recruit technology experts like Mr. Kelly,” it continued. In other words, the US intelligence community is investing into the very industries that can be later turned around and spied on. 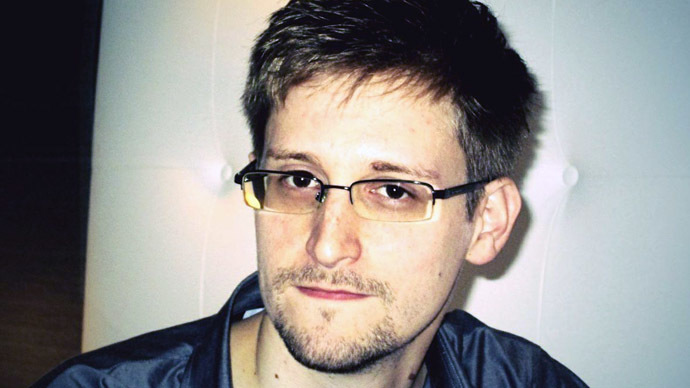 Naturally, this level of collaboration between two seemingly incongruent industries – the intelligence agencies on the one hand, and the freedom-loving social media sites on the other – is bound to raise many eyebrows among watchdog groups, especially since more fruit may yet fall from the intelligence cart that Snowden hauled away with him. One of the documents made public by Edward Snowden says that Skype joined Prism on Feb. 6, 2011. In light of such revelations, it is going to take some time for the major Internet companies to prove that, despite the damaging information provided by Snowden, social media providers, like Facebook, Yahoo, and Skype really are working on behalf of the public rather than the intelligence agencies.